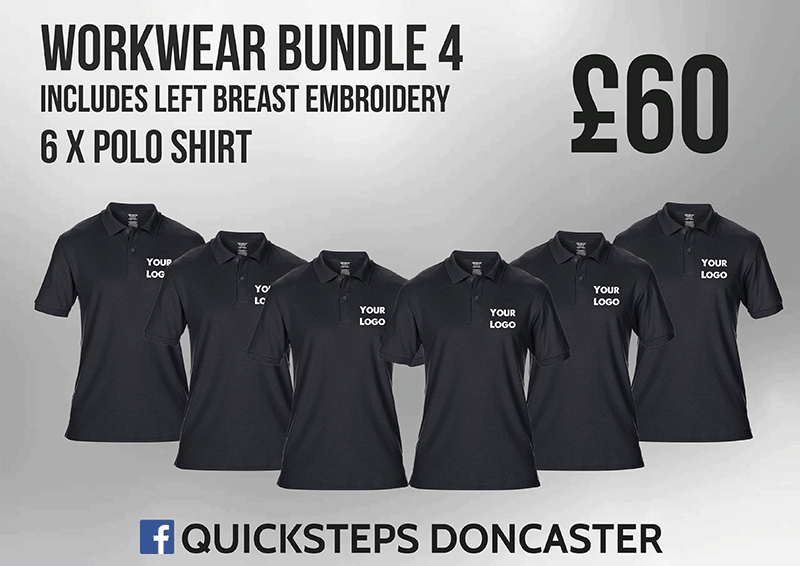 Are you planning a Stag Do, Hen Night, Golf Tour or Corporate Event? 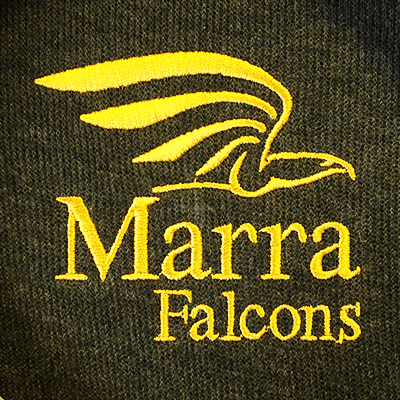 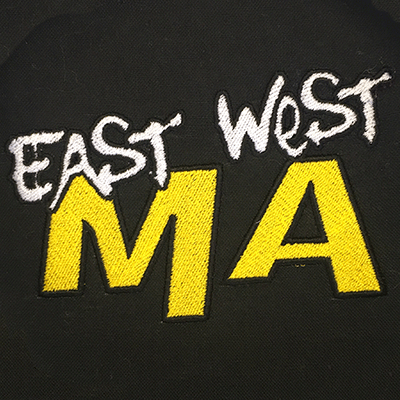 With years of embroidery experience, it makes us leaders in the field of embroidered logos, badges, and slogans. 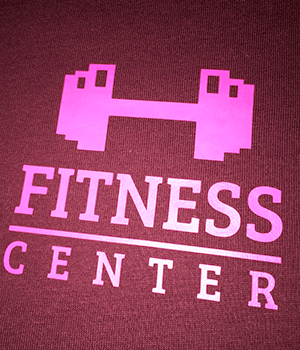 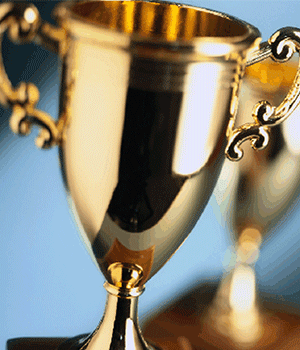 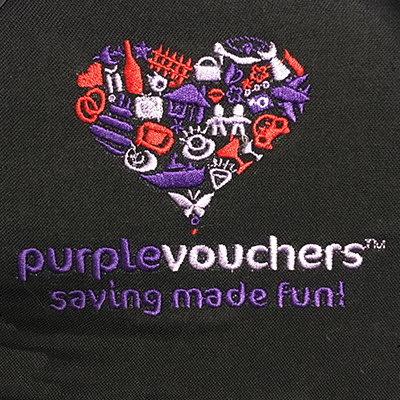 If personalisation or corporate identity is what you need, we are the only company you need! 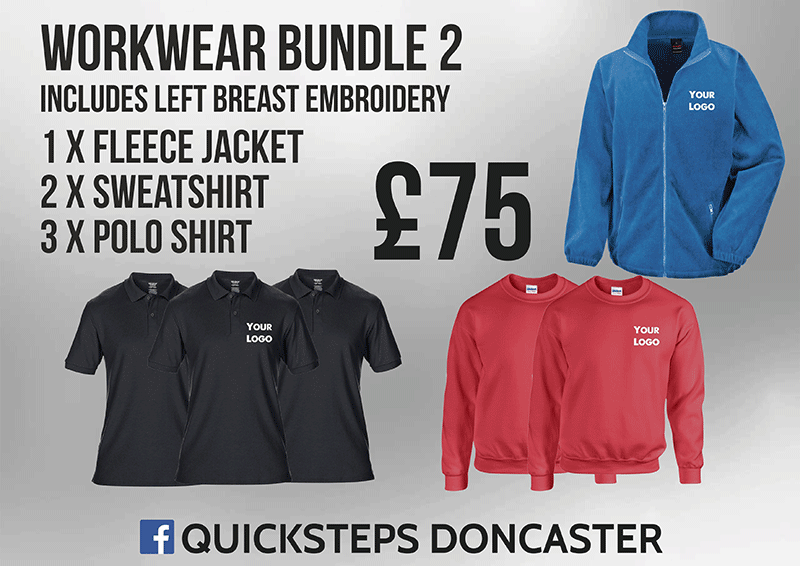 Contact us for the latest prices, availability, printing requirements and supply times. 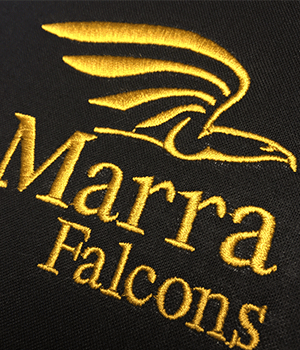 Please see our Information page for details of the embroidery process and how to supply images and text. 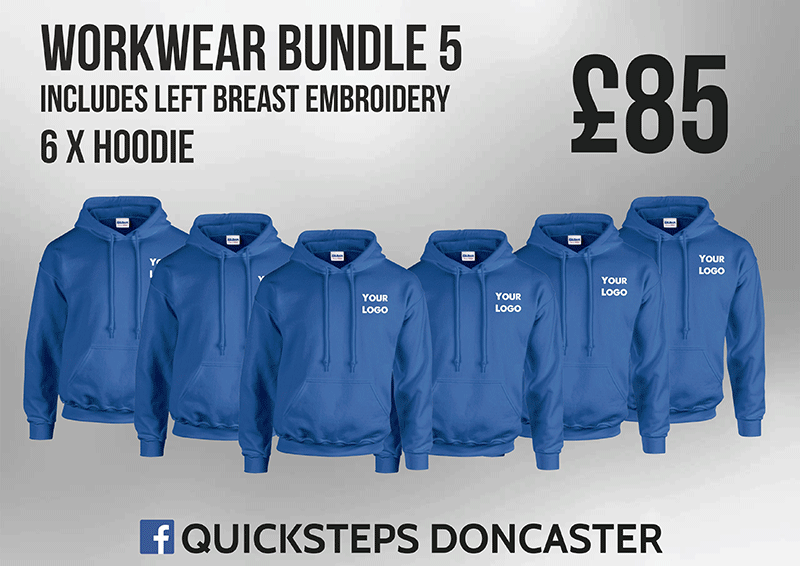 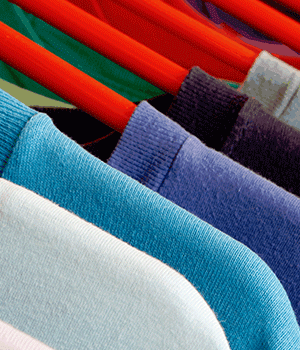 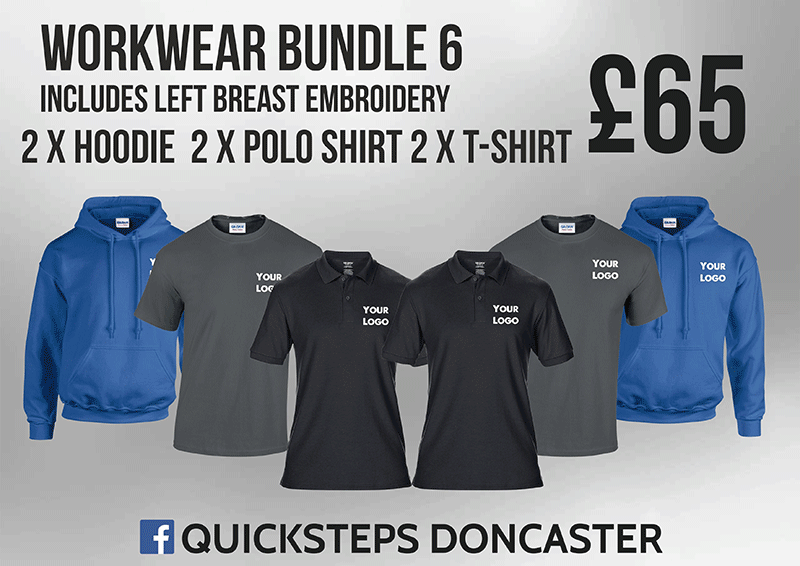 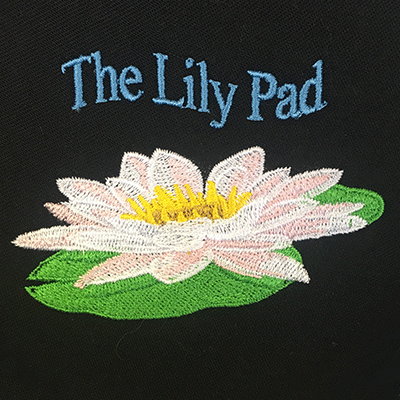 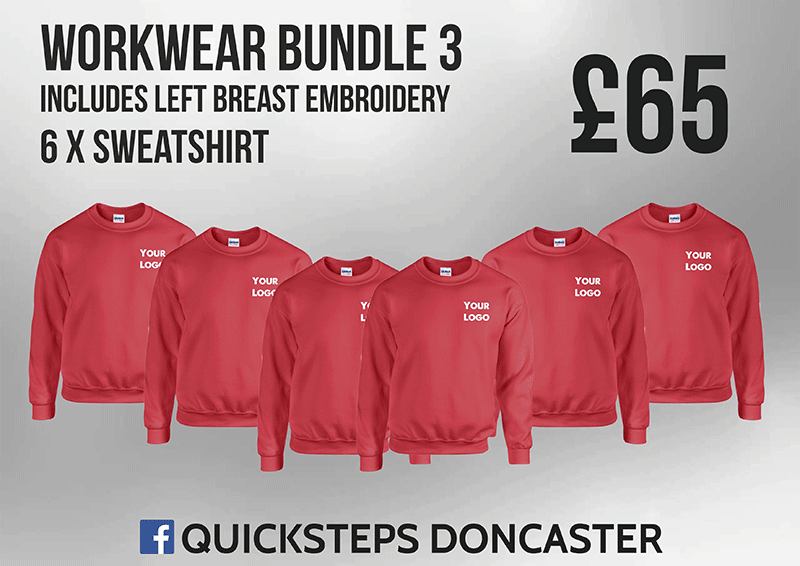 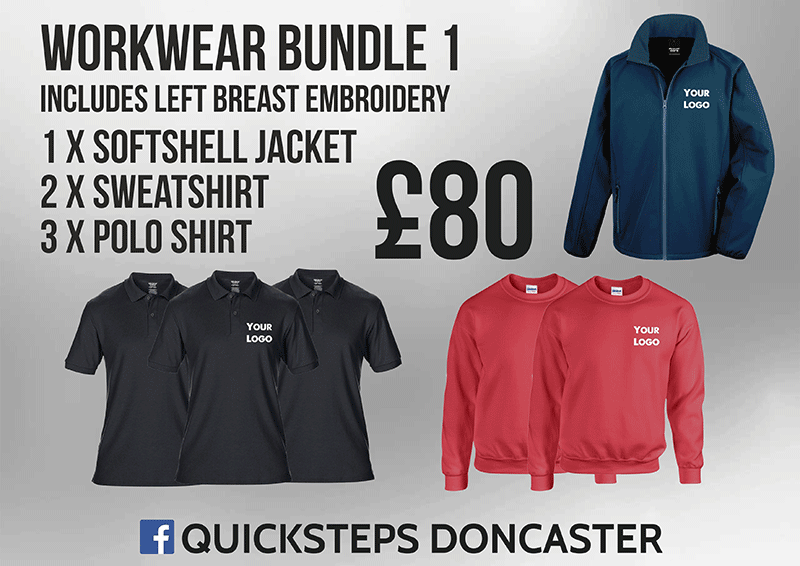 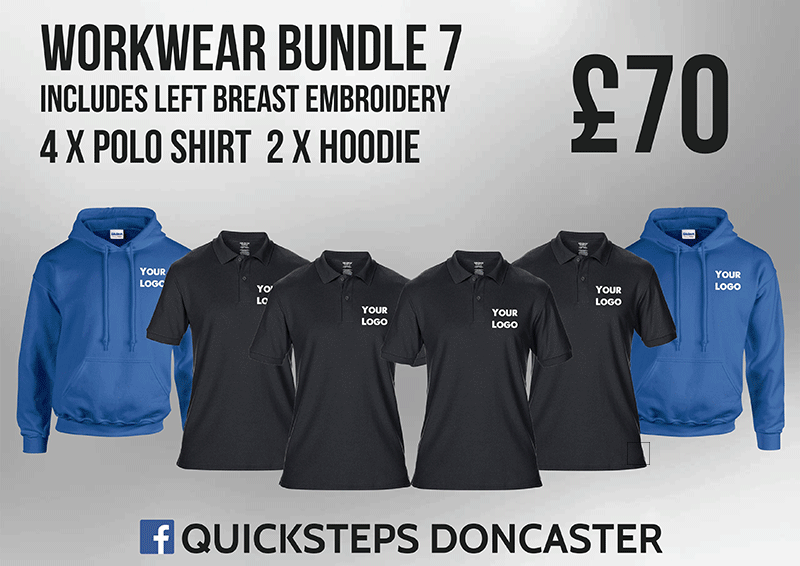 Here at Quicksteps we offer a high quality embroidery service on wide range of products, all performed by our friendly, knowledgeable staff at excellent prices.